Our Hottest and most popular shirt yet! 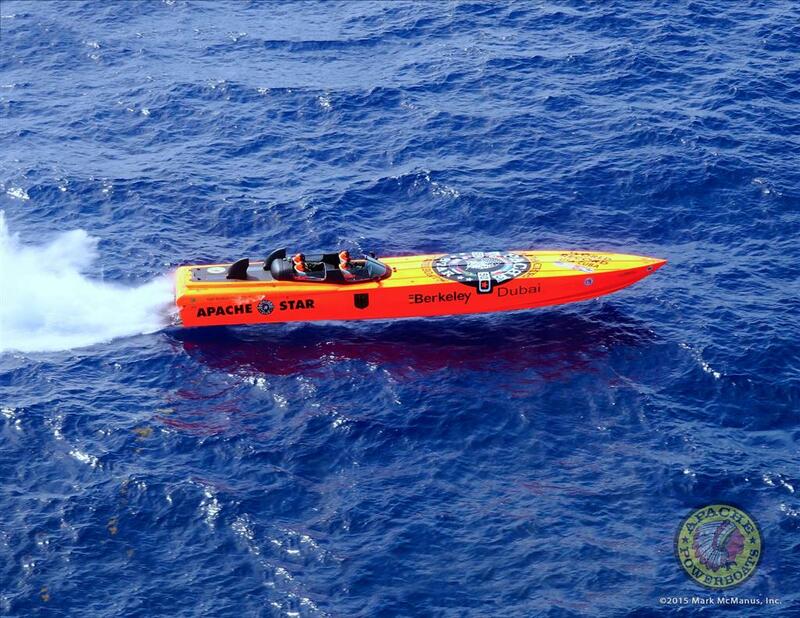 This is the Official Apache Powerboats World Speed Record t-shirt in the Official “APACHE STAR” color! 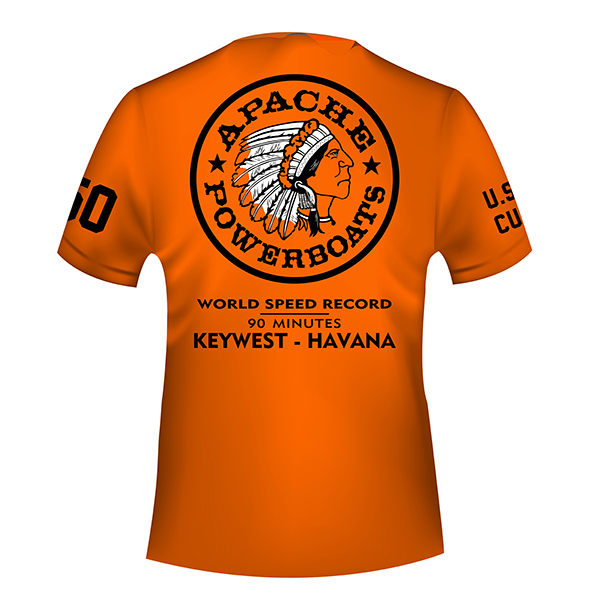 This commemorative shirt identifies you as a part of Apache Powerboat’s historical World Speed Record event from the U.S.A. to CUBA on August 1, 2015. 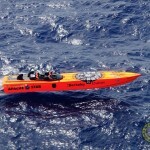 It took over two years to acquire the necessary U.S. licenses and permits for a U.S. powerboat and a U.S. crew to enter Cuban territory. This official Apache shirt was almost as time consuming to print. 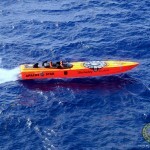 Silk Screened art and logos in 5 areas located on your left pectoral, center of back, left and right sleeves and a vertical nautical destination on the front lower right area. 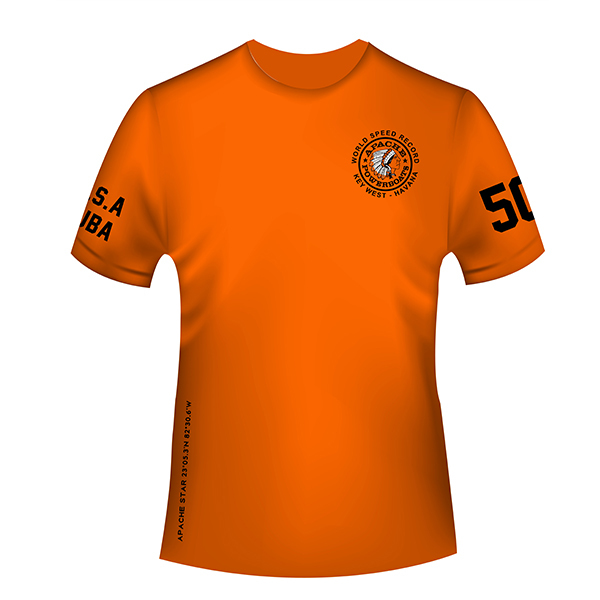 Available either in Safety Orange, Safety Green and Military Green (see separate listings for other colors). 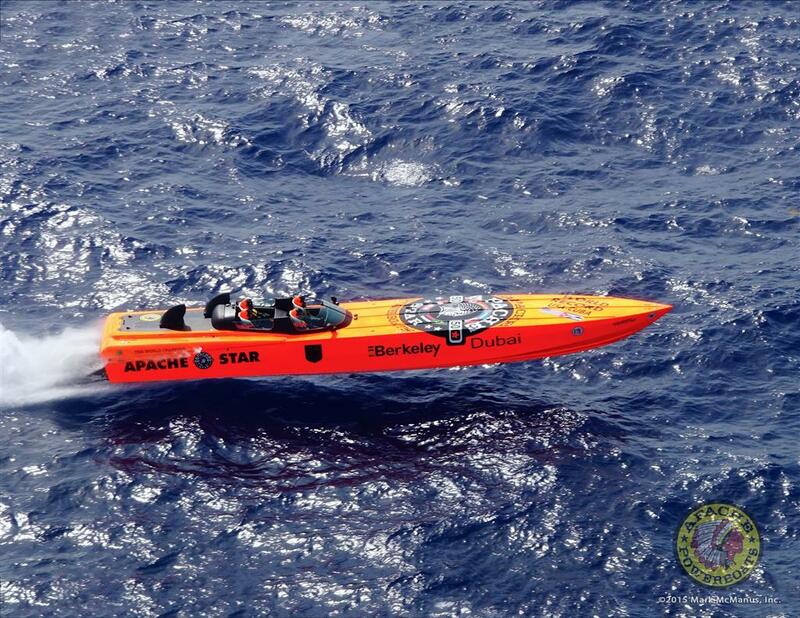 Our Apache World Speed Record, short-sleeves, silk screen, t-shirt will get you noticed everywhere! Such an AWESOME shirt! 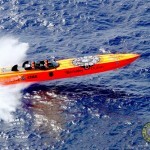 Anybody who’s into the powerboat scene will definitely know what this shirt is all about! 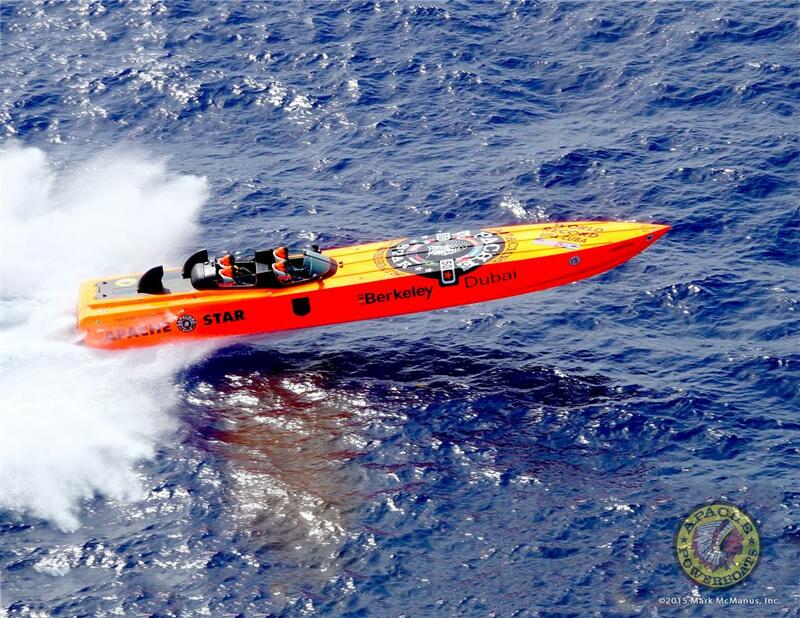 Not only is it extremely comfortable, but it also commemorates the World Speed Record as well as the ApacheStar boat! I was hoping that they would come out with a shirt like this and I’m so glad that they did! It’s funny as I originally got the shirt just because I’m into the ‘boating’ scene, but I actually get compliments on it everywhere I go! I love it!